The Zuvan Smart Watch may look pretty but as they say, don’t judge a book by its cover. 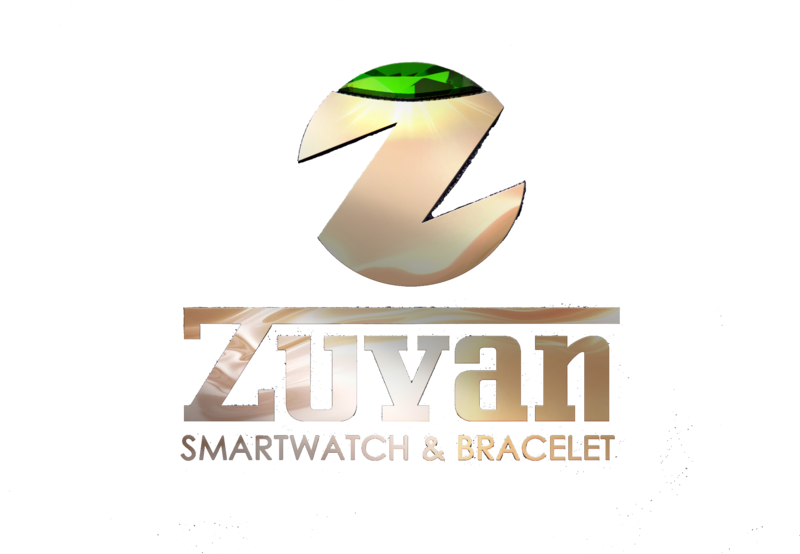 There’s so much more to the Zuvan Smart Watch than meets the eye. Here’s little tid bit that explains where we get our name: Zuvan is a Shona word, meaning “The Sun.” Shona is a member of the Bantu branch of the Niger-Congo language family. Out of the 9 million people in Zimbabwe, 80% speak the Shona language. There are also speakers in Zambia, Mozambique and Botswana. We bestowed the name Zuvan upon our product for its sun harvesting abilities. Because the Zuvan Smart Watch is self-sustainable by using solar power to elongate battery life, we found this unique title fitting. Without our incredible team of thinkers and doers we wouldn’t be where we are today. The innovation and style of the Zuvan Smart Watch didn’t come to duration through Immaculate Conception, believe it or not. Our team of highly dedicated developers, engineers and administrators made Zuvan come to life. Aside from this awesome wearable technology, we’re looking at the bigger picture. Our goal is to solve some of the biggest challenges the world faces today, especially in third world countries, through designing and engineering the most innovative technology out there. We’re here today to create the product of the future and no doubt we are having fun along the way. Our team is a culturally diverse group, with different educational and professional backgrounds. We are driven by the same beliefs, passion, and urgency to make products that are desirable, needed and distinctive. "A DIFFERENCE, TO BE A DIFFERENCE, MUST MAKE A DIFFERENCE."